300,000 years ago the forefather of homo sapiens started using fire – for light, heat and defence. But, the biggest change it drove was cooking. Food that they previously could not digest became edible to them, and more importantly still they no longer needed to spend five hours per day chewing and digesting food. By eating more kinds of food they needed to spend less time finding it and less time digesting it – meaning more time and more energy. They also evolved so that a smaller intestine was sufficient. This used significantly less energy, allowing the development of bigger brains. More time and better thinking. What a winning business combination. (Copyright -Yuval Noah Harari). In our terms, the domestication of fire was the adoption of a new technology, which completely changed their status. Body size, muscle strength and size of teeth were no longer all that mattered. 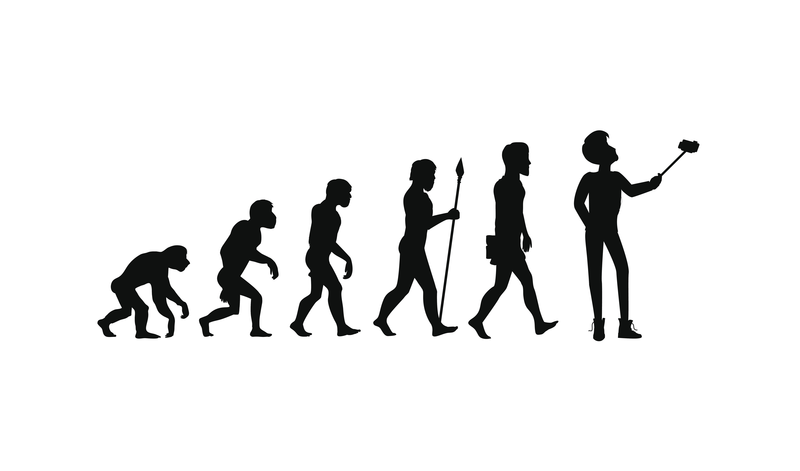 Homo Erectus and then Homo Sapiens began to move rapidly from the middle of the food chain to the top – and their constantly developing brain power kept them there. Consider what your business is spending five hours digesting, and one likely answer will be spreadsheets. Most companies, regardless of size, including the most high-tech, are Neanderthal in this regard. The over-reliance on spreadsheets, the cumulative time taken creating, maintaining and sharing them causes massive and company wide inefficiencies. In addition to the efficiency impact, the chance of errors in spreadsheets cannot be over stated. Recent studies show 88% of spreadsheets have “significant” errors in them. The cost of these can be staggering – JP Morgan Chase lost $6 billion in the London Whale incident – in part due to spreadsheet errors. How digital is your fire? The need for ‘fire’ is easily understood when you consider that data volumes are exploding. 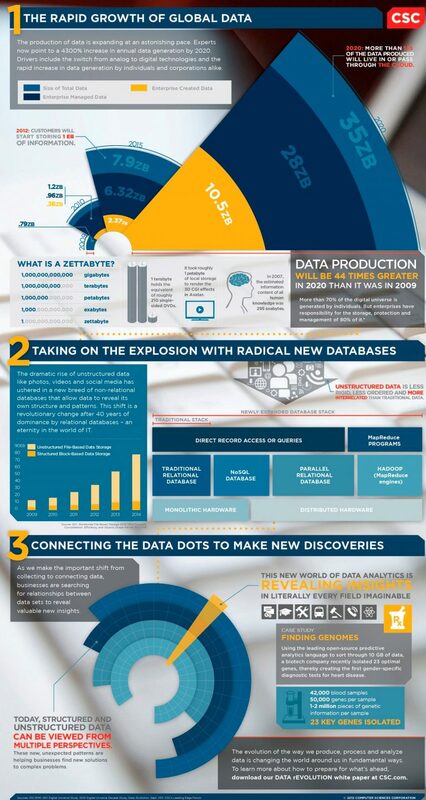 More data has been created in the past two years than in the entire history of the human race. Furthermore, we are all adding to the problem. Over 90% of 16-24 year olds own a smart phone and ownership in the 55-64 age group grew from 19% in 2012 to 50% in 2015. It is said that we are exposed to more information in a day than someone in the 18th century was exposed to in their entire lifetime. This is only going to grow. However, what I focus on most in my working day is what this data explosion feels like for a business. When you are at the front line of a business, just normal day-to-day operations generate so much information. In addition to the normal business data such as sales figures, purchase patterns or billing addresses, we must also navigate, or should I say chomp our way through, vast amounts of business information. Multiple customer service points (calls, texts, tweets, instant messenger, message services, emails), multiple payment methods, social media analytics, website stats – the list goes on and very quickly a business can become incredibly unwieldy, often missing opportunities for competitive advantage – due to a lack of ability, lack of time or lack of tools to make sense of all their own information. 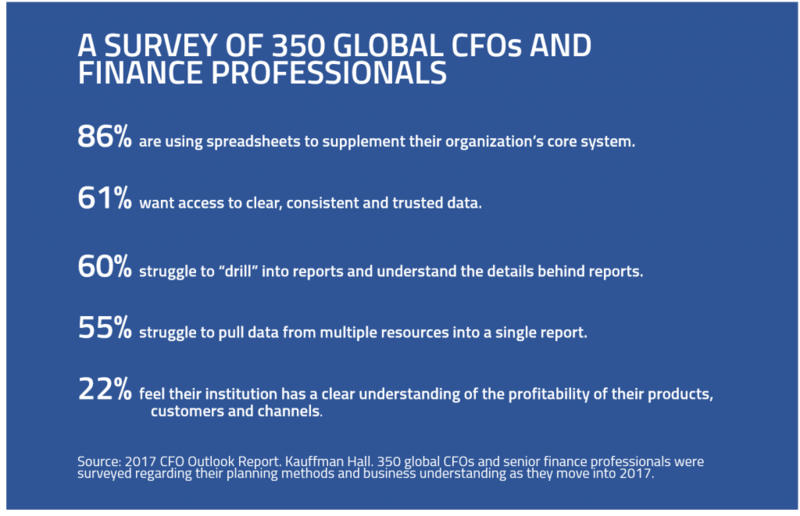 In the 2017 CFO Outlook Report, 350 global CFOs and senior finance professionals were surveyed regarding their planning methods and the business hurdles they face in the coming year. It was very clear from this research that improvements in accessing and truly understanding data is the key to making progress. In fact, some of the findings were quite alarming, with only 22% of those surveyed saying that they felt their institution had a clear understanding of the profitability of their products, customers and channels. Using an out of date process, or trying to use a spreadsheet to make sense of vast amounts of information, leads to, at best, a ‘you don’t know what you don’t know’ scenario. At worst, large and expensive mistakes. We must remember that our early human friends taught us; that progress isn’t only about getting the job done faster. It is about what else you can do with the time that you free up for yourself. They developed their brains, what could that equate to for your business ? When creating systems (or should we say “digital fire”!) for our We Know Data clients we so often see those magic lightbulb moments when information that was right under their noses can be seen, understood and acted upon. How can you get to the top of the digital food chain? Don’t spend time chewing – don’t do things just because you have always done them. Smaller, more intelligent and more dynamic means looking at modern, social/web platforms to solve immediate or short term problems. It is a great way to test what might work for your business. When there isn’t a tool available off the shelf, invent your own – We Know Data can help. The next revolution for Homo Sapiens after fire was the development of real language which enabled them to form larger societies based on the ability to build trust and understanding. Whilst today is the most exciting time in the development of digital technology it’s wise to remember the importance of language. If the partners you’re working with don’t talk your lingo they’re probably not the right tribe. 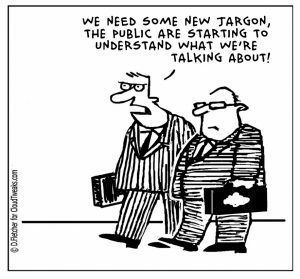 Put simply if they can’t explain in a way you can understand, they may not really understand, or worse, they may be intentionally trying to confuse you.